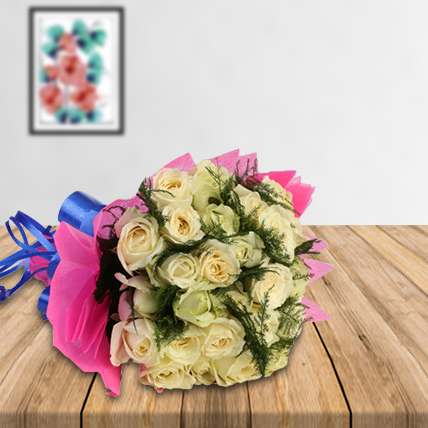 A classic expression of affection! 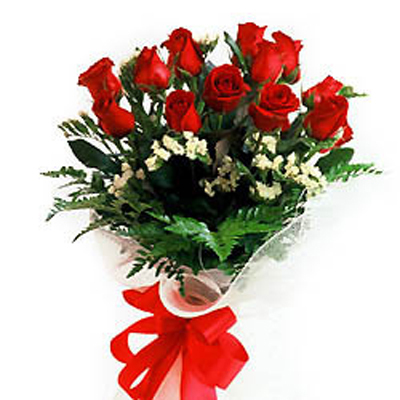 The simplicity of red roses is the perfect way of expressing everlasting love..Bunch of 12 Red Roses with seasonal fillers wrapped in cellophane with a ribbon bow. 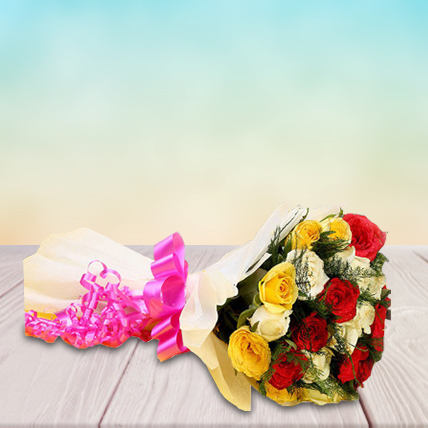 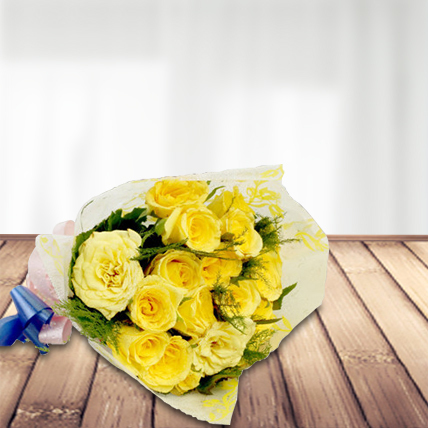 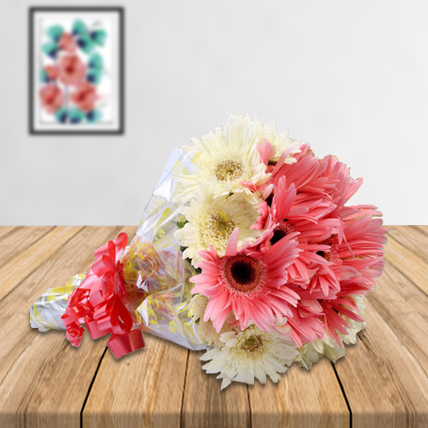 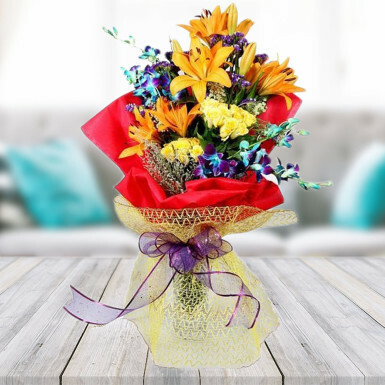 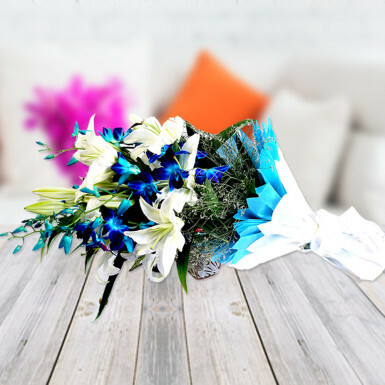 Happy with flowerscakesonline service & product quantity.